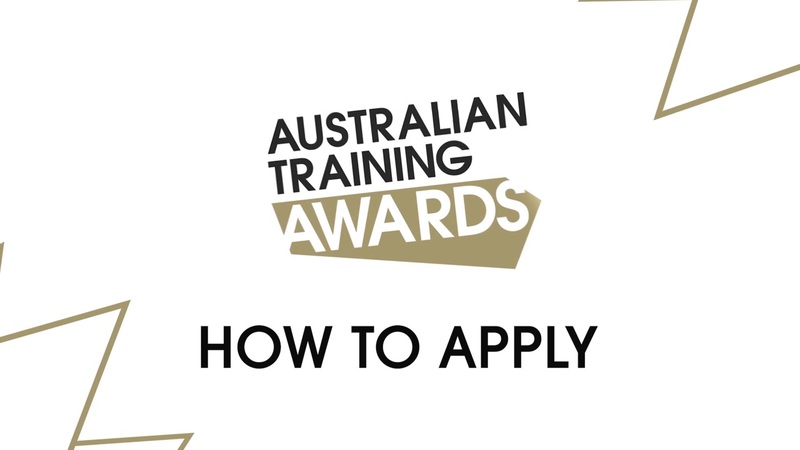 Nominees for this award will be a permanent resident of Australia and have won the equivalent state or territory training awards in 2019.
nominate in the state or territory where your Contract of Training is lodged. How has the training impacted on you? What have you gained from it? How has your job assisted your skills development? What have you been able to tell others, students, mates etc. about your training? What do you like about working in a team setting? What traits do you think are important to positively influence others? Provide examples where you have taken a leadership role inside or outside of school? What other activities have you been involved in where you have been a representative? How would you describe the quality of your training? Have you had to address any challenges that have impacted on your training? When have you been required to use initiative either in your training, your personal life or your workplace? What other qualities or activities do you feel would be useful in your role as Australian School-based Apprentice of the Year? What other community or work experience have you had?